A quiet futuristic theme in sea green colors. 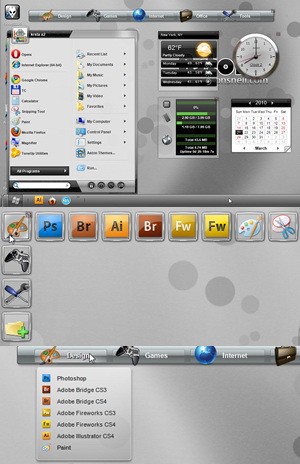 This theme is made as a default theme for new Aston. Default meaning if you mess something up or a theme is missing a widget skin it will be applied. It wouldn't be fair to see pieces of this theme only if something goes wrong so we decided to share it with all. It took us a great deal of time to polish it good but it is worth it. Simple wallpaper is included but it goes well with almost any. 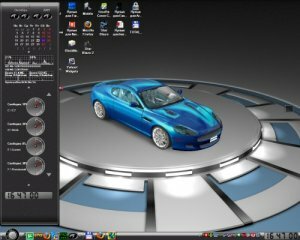 Name tells all, light looking but very powerful theme with many widgets and taskbar available in 2 modes (Win7 and WinXP/Vista mode). Goes best with some nature green macro wallpaper. Credits to the unknown author of the included wallpaper. It comes with many enabled widgets by default you can disable the one that you don't want add new one that you like. Futuristic theme in indigo colors. 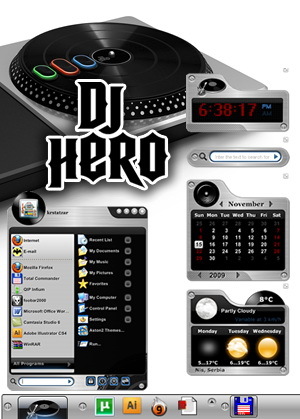 Nice simple toolbars, transparent panels, bright main menu and more. Nice and elegant theme that we made for Aston2 Secure Desktop , it is Aston2 with more secure options for people that want to have full control over their desktop (Parents, Internet Cafe owners, Kiosks, Gaming Centers and such). 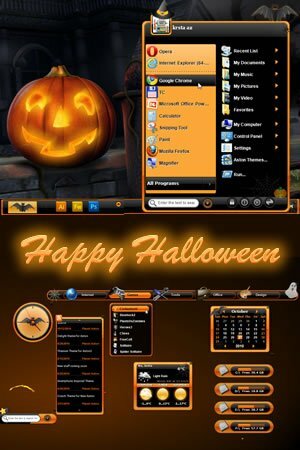 Anyway we wanted to share this theme with all Aston2 users. So here it is. If you have Aston2 1.6 or 1.6.1 christmas edition you are already familiar with this theme. Upgrade is recommended for many new things that we added to new Aston2 but while you are considering the upgrade you can enjoy the theme too. 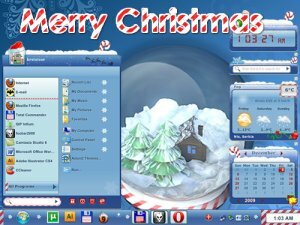 Also this theme is not included in Aston2 Secure Desktop installer, Christmas is for all. Great style for all who like dj(s) and that kind of stuff. 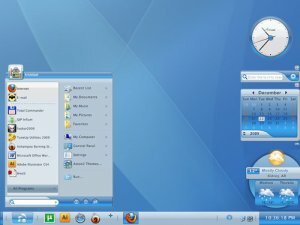 Many great features and slightly animated desktop. For Aston2 ver.1.5 and above!!! As I promised - a new car for you. Amazing animated theme. 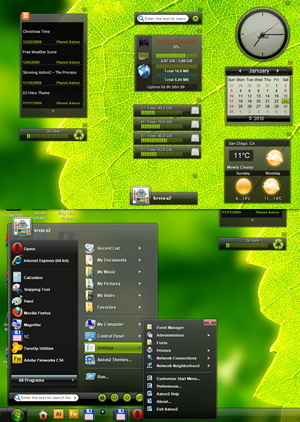 Includes animated Desktop, Start Menu and Panels (Widgets). Icons used in this theme are made by Pien Duijverman for smashingmagazine .